One example of this is that I signed up for a half marathon the first weekend in May. Although I have always been an avid runner, I have never accomplished a half marathon, and what better place to do one than in New Zealand, where the route is guaranteed to be beautiful? 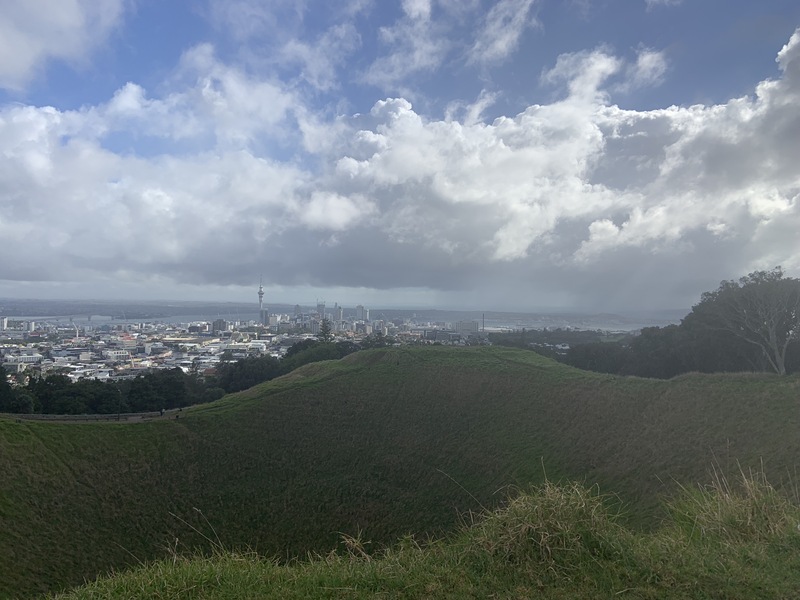 Because of this, I have started going on longer runs through Auckland, and I am using it as a way to see some of the amazing sites and master my way around the city. I have been making regular runs to Mount Eden. The view looking over Auckland from the top is spectacular at any time of day. 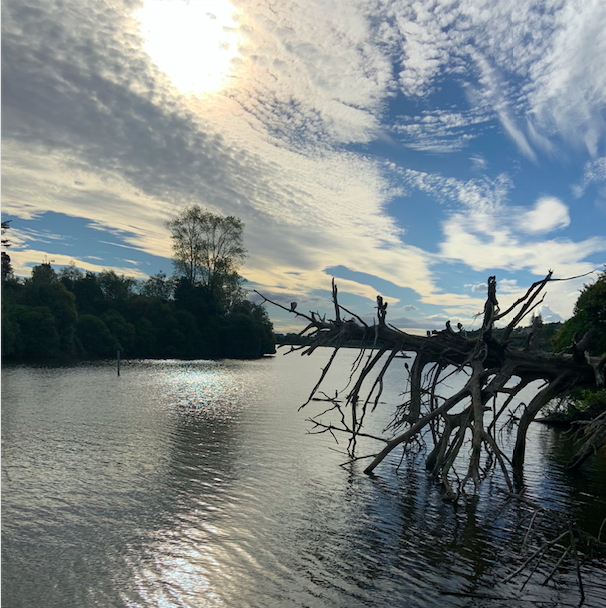 Recently, I embarked on an eight-mile run to Orakei Basin and I found myself on a great trail going around the water. I went in the evening so I saw the sun set over the basin. The run was really rewarding and the scenery made it eight miles feel like nothing. I’ve also ventured out with a friend on the Tamaki Drive Walk. This run was a nice out-and-back along the waterfront of Auckland. The great thing about this path is that it goes on for awhile and I can continue to go further down it on future runs to see more. There is also a great run in the backyard of my residence hall. I live right next to the Auckland Domain Park and routinely take on the trails that run all around this park. The views are beautiful and the paths keep it interesting with ups and downs and twists and turns. I have completely mapped out the park with my runs and have really gotten to know the trails. Experiences like this make me feel very connected to Auckland and confident in my ability to navigate the city. Besides running, I have found other ways to get to know the city. Occasionally, when I need to get some work done, I will seek out coffee shops. I have been able to try a variety of coffee shops around the city, and through this I have been able to experience the city life. I love having multiple options for shops to go to and I have found a few favorites. I enjoy incorporating exploring Auckland into activities that are already part of my daily routine. It makes everything more fun. There are many other trails that I am excited to conquer as I continue my training. And as the semester picks up, I am excited to find new coffee shops where I can study.